Frank Reich is an American football coach currently serving as the head coach of the Indianapolis Colts of the National Football League (NFL). In his younger days, Frank started out as a football player with his most notable performances recorded as a collegiate player with the University of Maryland before he was later picked by the Buffalo Bills in the third round of the 1985 NFL Draft for a pro career. He did well to form one of the longest-tenured backup-and-starter squads with Jim Kelly, who was one of the Bills’ starting quarterback. Together, they played a total of nine seasons from the year 1986 to 1994. Other teams he has played for include; the Carolina Panthers in 1995, the New York Jets in 1996 and the Detroit Lions from 1997 to 1998. Here are more intriguing details about his career and family. Frank Michael Reich Jr. was born in Freeport, New York to father, Frank Reich Sr. on the 4th of December 1961. 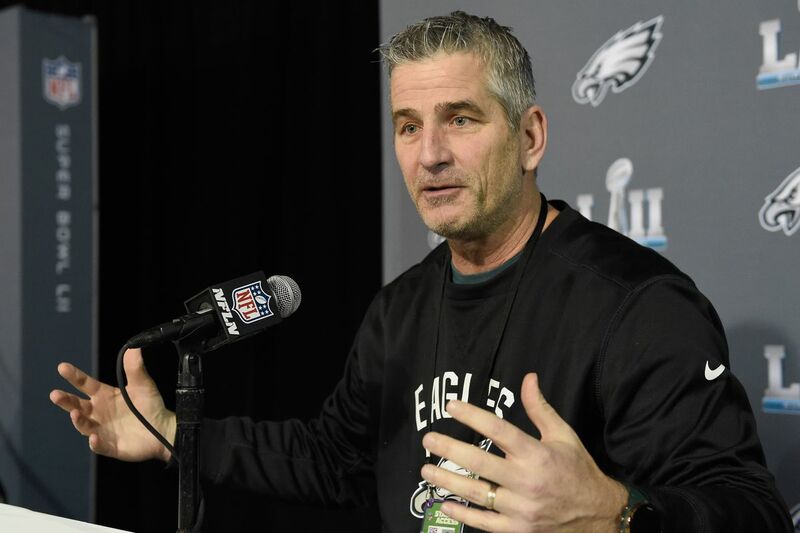 As a kid, Frank Reich studied at the Cedar Crest High School in Lebanon, Pennsylvania where he played basketball, baseball, and football. He was on the Big 33 Football Classic team where he played as a quarterback. Upon graduating from high school, he got an athletic scholarship to study and play football with the Maryland Terrapins for three seasons. One of the biggest highlights of his college career was the comeback he led against the Miami Hurricanes on November 10, 1984, at the Orange Bowl Stadium. In the fourth week of the season against Wake Forest, after Stan Gelbaugh had separated his shoulder, Frank came off the bench to play as his replacement. He did well to lead the Terrapins on multiple scoring drives by the end of the third quarter. He was able to achieve this with three touchdowns in the third quarter and a fourth touchdown at the beginning of the final quarter. turned what was meant to be a blowout to a close game with the Miamis leading 34–28. In 1985, Frank Reich drafted by the Buffalo Bills in the third round of the NFL Draft of that year. He got the opportunity to start as a result of the shoulder injury sustained by his teammate, Jim Kelly, in the year 1989. He performed incredibly well as he led the Bills to clinch two straight victories of which the most notable happened with the initially undefeated Los Angeles Rams after he threw two drives down the field for a 23–20 victory. The following year, Frank Reich was able to provide the Bills with two key wins, which clinched them the AFC East title and continuous home field advantage all through the playoffs. Frank Reich later signed a deal with the Carolina Panthers in March 1995. He was able to make history in the franchise after he threw the first touchdown pass as a new signee. He joined the New York Jets the next year which was his last club before he retired from active play in 1998 and by 2014, Frank Reich had been named as one of the greatest quarterback players in the history of the NFL. From the year 2006- 2007, he became a coaching intern who served as the assistant coaching staff for the Colts team. In 2008, Frank Reich was promoted to the position of a quarterback’s coach and then later wide receiver’s coach after Jim Caldwell was appointed as the new head coach of the team after the Tony Dungy retired from the post. In 2011, however. himself and the entire coaching staff of the Colts were dismissed after a poor season and upon his dismissal, he sought for an opportunity with the Arizona Cardinals to become a wide receiver coach and he got it the chance in 2012 and served under then head coach, Whisenhunt. He was again dismissed from the job (alongside other coaches) later that year. Notwithstanding, in 2013, the San Diego Chargers engaged Frank and Whisenhunt as coaches on their team. After Whisenhunt got a higher offer to become the head coach for the Tennessee Titans, the post for an offensive coordinator was given to Frank. He was later relived from the team on the 4th of January 2016, after the Chargers struggled on the offense and finished on 31st in rushing. 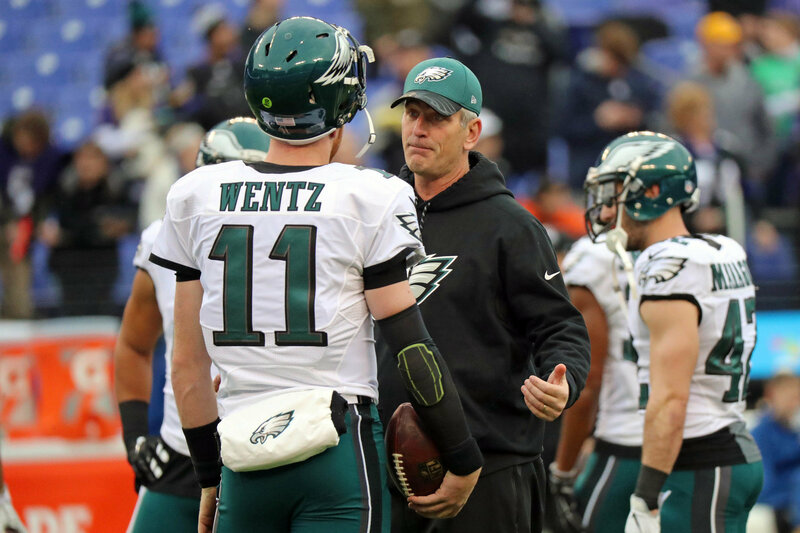 He was later hired by the Philadelphia Eagles on the 20th of January 2016 as an offensive coordinator. Fortunately for Frank, the team won the Super Bowl LII. Seeing his growth and expertise as a coach he was called back by the Indianapolis Colts, on the 11th February 2018, to serve as the new head coach. His father played as a center and linebacker for Penn State from 1953 to 1955 and was later drafted in the 14th round of the 1956 NFL Draft by the Philadelphia Eagles. Unfortunately, Frank Sr. never got the chance to play in the NFL. As a result of this setback, he had to settle for a job as a football coach as well as a Technology Education Teacher at Lebanon High School before he retired in 1992. Frank is married to the beautiful Linda Reich who was born Linda Ann Fick on March 15, 1962. They met while they were both attending Cedar Crest High where Frank played football and Linda was a cheerleader. At that time, Linda was dating Frank’s best friend. After a while Linda was single again so when he was a sophomore in college, they started dating. They tied the knot in 1986. 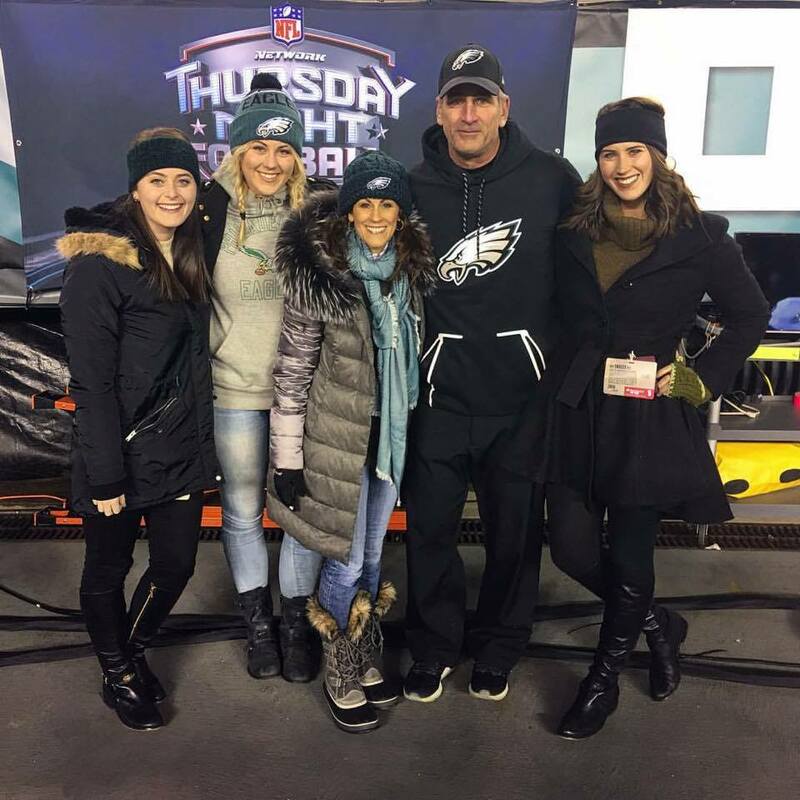 Linda and Frank Reich have three lovely daughters (Lia Milan was born in 1990, Aviry was born in 1992 and Hannah was born in 1996). Lia is married and is also the Vice-president of Marketing at the Precision Hawk in Raleigh. Aviry stays in Greensboro with her husband Brett Williams while Hannah is currently studying recording arts at the Indiana University. 1. Frank also functions as a motivational speaker while remaining a devout Christian. His messages and speeches center around great comebacks and the importance of God. He says the song “In Christ Alone” by Michael English is his inspiration. 2. Frank also attended the Charlotte Campus of Reformed Theological Seminary in Charlotte, North Carolina where he got a Master of Divinity degree. He has also served as president of RTS’ Charlotte campus from the year 2003 to 2006. 3. He was a pastor at the Ballantyne Presbyterian Church until he moved to Indianapolis. 4. Reich also co-founded a retail business with his friend, Boomer Esiason. They are part owners of Jim and Chuck’s Boot Shop, with over fifteen stores which have expanded over the New England area. 5. Frank Reich’s is currently worth an estimated $8 million.